Matica Technologies AG, vendor of financial and secure ID card issuance solutions, announced its new standalone laser engraving system, the LES8000, which brings an industrial-style power to the desktop. 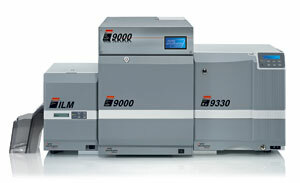 Matica’s LES8000 laser engraving system supports government security professionals responsible for safeguarding national identity management. The LES8000 starts with 400dpi printing but goes up to an impressive 1600dpi high resolution and generates crystal clear gray scale for ID pictures. 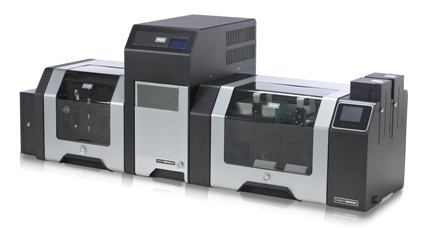 For those needing to manage several types of card stock or uninterrupted production, Matica´s LES8000 laser engraver can be configured with up to four card feeders, increasing the capacity to 1,400 cards (4 x 350 cards). The new printer targets government agencies focusing on in-branch or in-bureau card issuance. Optimized security features include a changeable or multiple laser images, tactile and non-tactile engraving, offset registration and MRZ reading. ImageWare Systems Inc. introduced GoVerifyID Enterprise Suite, a multi-modal, multi-factor biometric authentication solution for the enterprise market. An algorithm-agnostic solution, GoVerify ID Enterprise Suite is a biometric platform that integrates with an enterprise’s existing Microsoft infrastructure, offering businesses a biometric solution for quick deployment. Seamless integration—GoVerifyID Enterprise Suite is a snap-in to the Microsoft Management console and can be centrally managed at the server. Additionally, the solution allows for movement as it integrates with Active Directory using an organization’s existing Microsoft security infrastructure. MediaConcepts, a provider of integrated digital solutions for hospitality organizations, has integrated its mobile application, Priscilla, with SALTO System’s access control system. 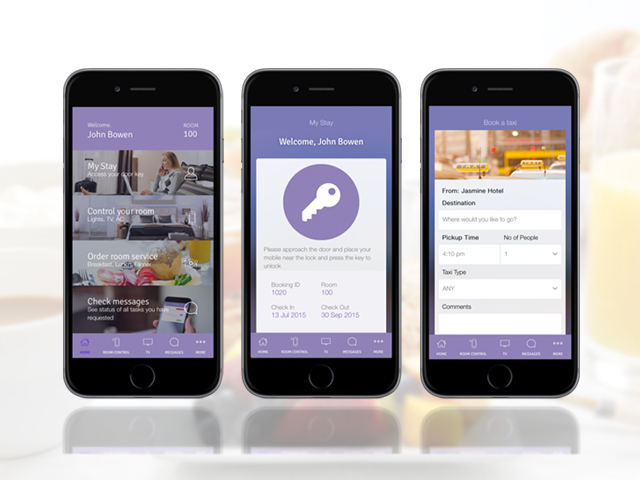 An application that offers hotel guests an intuitive way to access information and services throughout their stay, Priscilla’s latest integration enables guests to use their smartphone to gain access to their rooms fitted with SALTO’s Bluetooth Low Energy enabled electronic escutcheons. Priscilla enables guests to manage their stay through their own mobile devices – from check-in, to opening doors, controlling room lights, ordering room service, requesting for concierge or housekeeping services, finding their way around, receiving relevant promotions, all the way through to check-out. Kantara Initiative and the European Association for E-identity and Security (EEMA) announced today that they executed a Memorandum of Understanding at a signing ceremony at the Information Security Solutions Europe (ISSE) “Securing Future European Business” Innovation Expo in Paris. The MOU will enable member collaboration and knowledge sharing by bringing together the complementary strengths that each organization has developed for the betterment of the digital economy. Both non-profit industry organizations are leaders in their respective technical and market niches. Kantara develops Trust Framework components and programs in the identity and personal data management space for digital identity transformation. EEMA is the leading independent not for profit, European think tank focusing on identification, authentication, privacy, risk management, cyber security, the Internet of Things and mobile applications.